Support the American Heart Association (AHA) this weekend the Rhythms of the Heart concert. 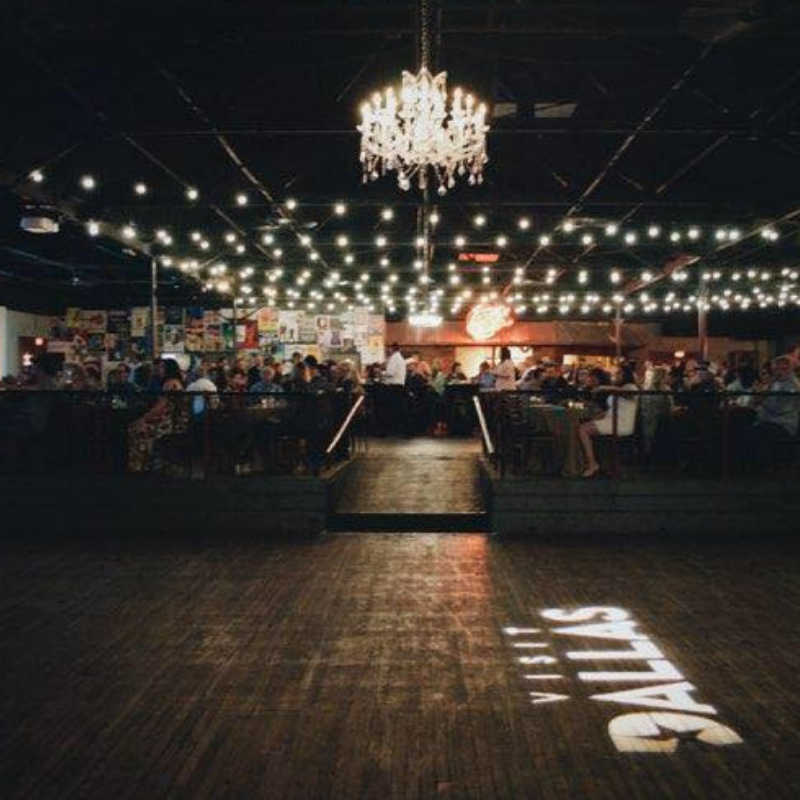 The event takes place on August 18, 2018 at Dallas’s legendary Longhorn Ballroom. The event is open to the public and will feature performances by Texas artists Jackie Darlene, Kelly Cutler & Western Deluxe, and the Whiskey Prophets. The event is part of the presenting sponsor’s (Thomson Reuters) annual fundraising campaign for the AHA, which has garnered a total of $394,000 for the charitable organization since 2015. Thomson Reuters has fundraising goal of $175,000 for 2018. Additional concert sponsors include: Longhorn Ballroom, Tim Vanderham and Hedera Hashgraph. Tickets are available for purchase online (general admission $30; reserved seating $100; VIP $250) at https://www.prekindle.com/event/29358-rhythms-of-the-heart-dallas.